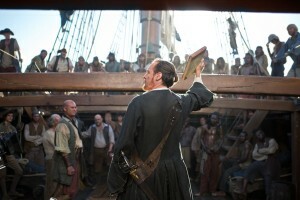 The wife and I have been watching black sails on stars. 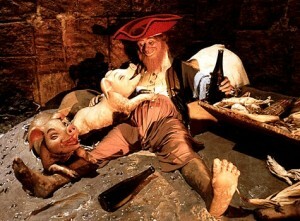 Its supposed to be a more realistic look at pirate life (not disneyfied). It reminds me of the series spartacus, only set in a different place and period. I’m enjoying the series, but I’m especially enjoying an excuse to break out some rum while I watch. However, I have a dilemma: Am I more pirate or privateer? I am in government contracting, but I also like to think I have a rebellious spirit. 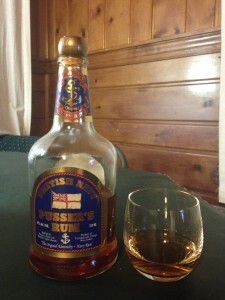 To settle the issue, lets taste some rum. Pussers says that their wooden pot stills (not column stills) are only 60% efficient (as opposed to column stills’ 99%). This means more gets though the distillation process, and a lot of that more is flavor. All this adds up to a historically accurate rum, that is very very unique. For all those history buffs out there, I do realize that privateers would not have been issued Navy rum, but go with me on this one. On to the flavor. Pussers gives me an immediate olfactory trigger. One waft, and I’m in the BVI, or at the Pussers in Annapolis (where I purchased this particular bottle), having a drink on the water. This is a rum I believe I could pick out of a lineup. On tasting it, you get a lot of molasses. 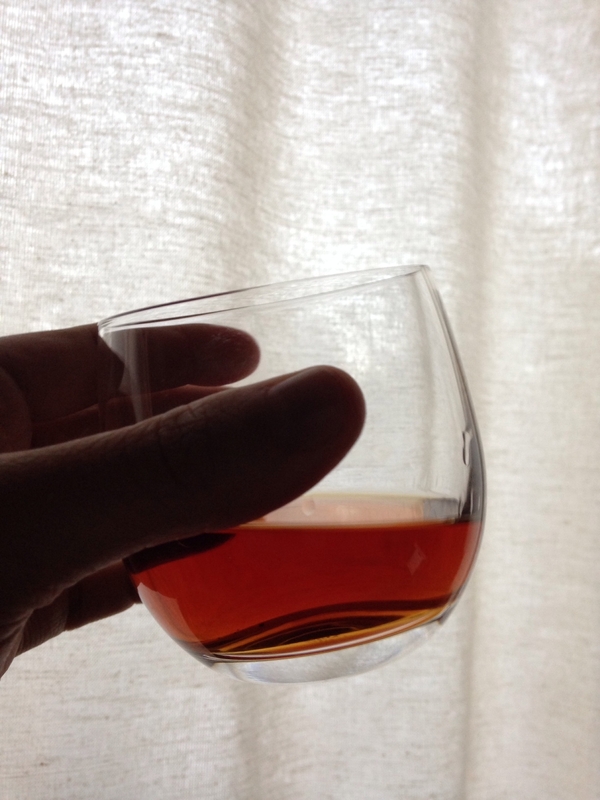 This is definitely a dark rum. There is some caramel and pepper that even I can notice. For a more nuanced review, look here or here. Also check out some cocktail ideas. This is one of my favorites. I really appreciate the history and uniqueness, but I also can’t objectively separate good memories from its smell and taste. 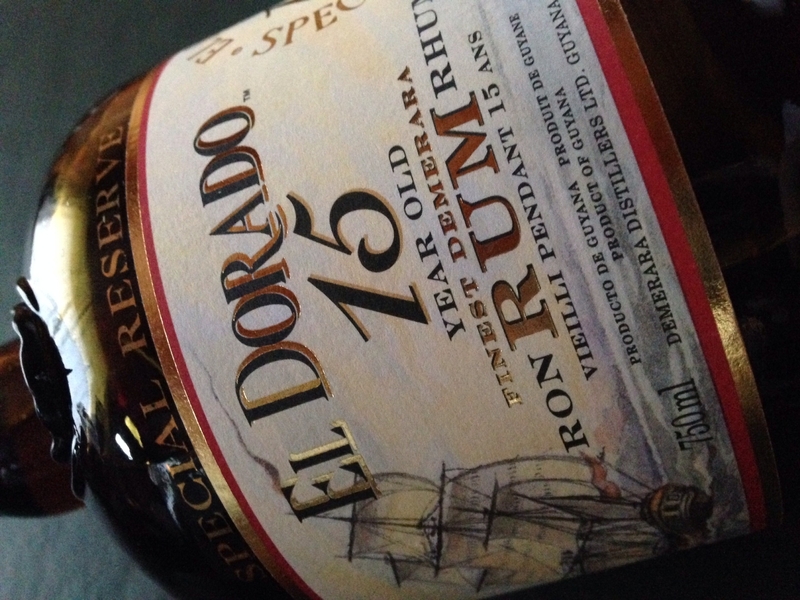 The El Dorado has a tighter nose, but you know its rum. After my first sip, my impression is that this is a much more complex and sophisticated rum. I also really really like it. It doesn’t really taste like molassas the way the Pussers does. I’d say its more of a honey flavor. Or maybe the flavor of a molasses cookie. The Pussers tastes like black molasses out of the jar. Its unmistakable. Beyond that, I have trouble pulling out individual flavors. It has less alcohol burn that the Pussers. For what the experts think, look here, here, and here. More info here. The bottom line? 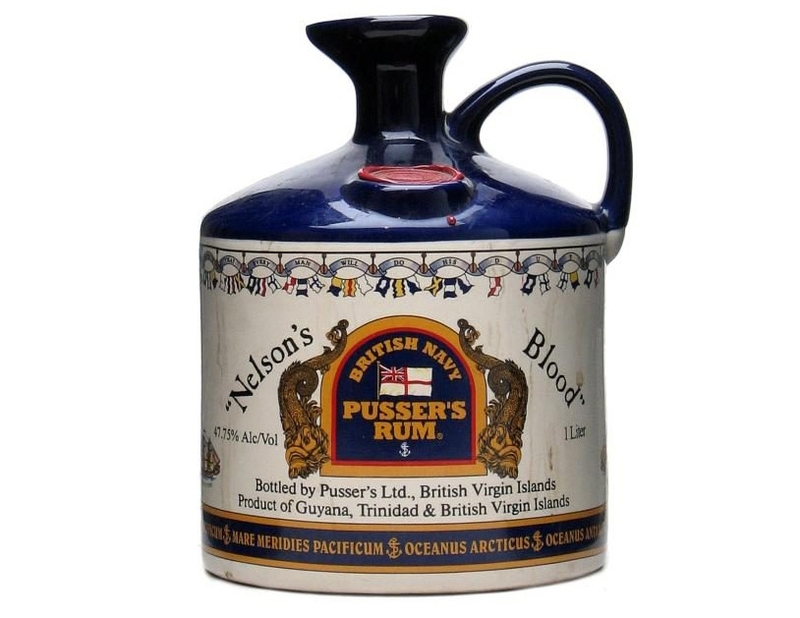 Pussers has been called the single malt of rum. I don’t really agree with that analogy, and I think its doing Pussers a disservice. As a marketing ploy, I can see the benefit. People like scotch, maybe they’ll try Pussers. But Pussers is unique. I like to think of it in a category all by itself. The El Dorado is similar to scotch or bourbon in that its pretty easy drinking, complex, and at least for rum, dry. 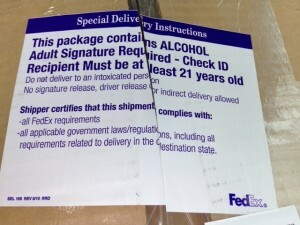 If you served this to a bourbon or scotch drinker, I think they’d probably enjoy it. I’m not sure if I’d say that about Pussers. I think Pussers is more of an acquired taste. So who wins? I’m going El Dorado. I can’t believe how much I like it. Its pretty amazing. While watching black sails, I’ll still pour a glass of Pussers and think of times gone by, and this summer, you find me at Pussers having a softshell crab sandwich. Next time I’m in the islands, I’ll probably look for Pussers too, as its commonly available. 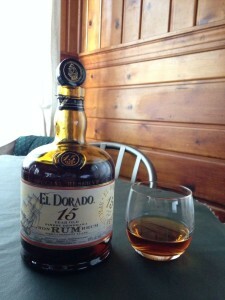 However, I look forward to blowing some friends’ minds with the El Dorado. 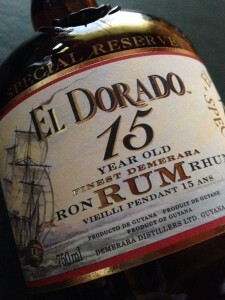 I can’t recommend either highly enough, but yo ho, yo ho, its El Dorado for me.